I am Meriel Kehoe, Co Founder of Claudi & Fin. Our business is in West Norwood (or is it West Dulwich - never quite sure!!) but I live in Honor Oak Park and I have one child - Fin aged 4. What is Claudi & Fin and why did you set it up? 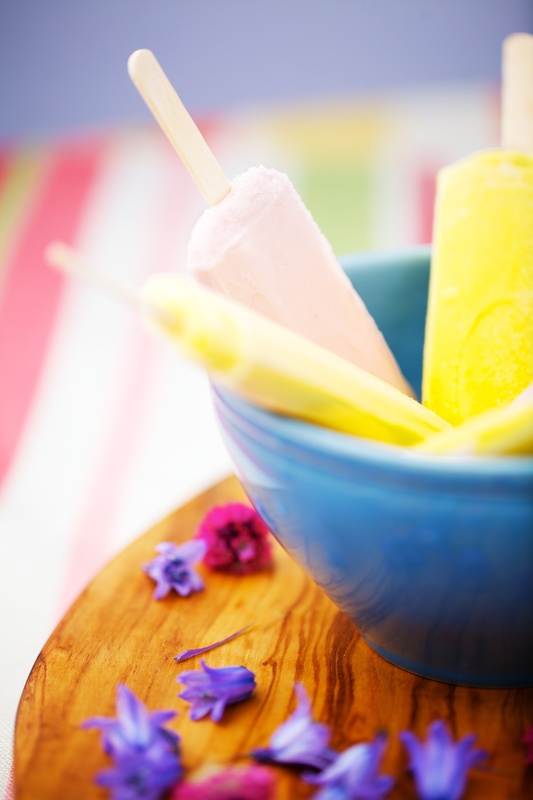 We make deliciously creamy Greek style frozen yoghurt lollies. 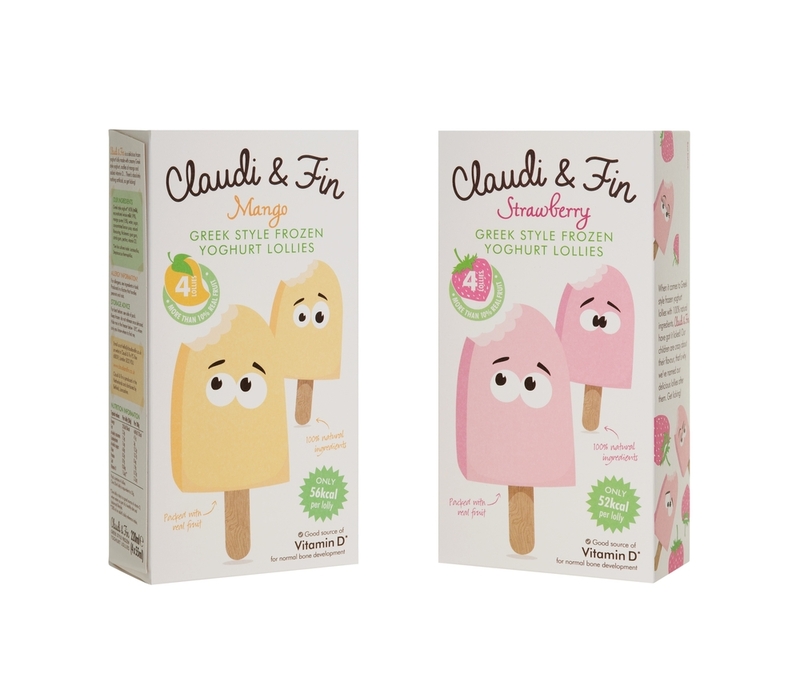 Aimed at children between 3-10, they are made with 100% natural ingredients and are low in sugar and calories. 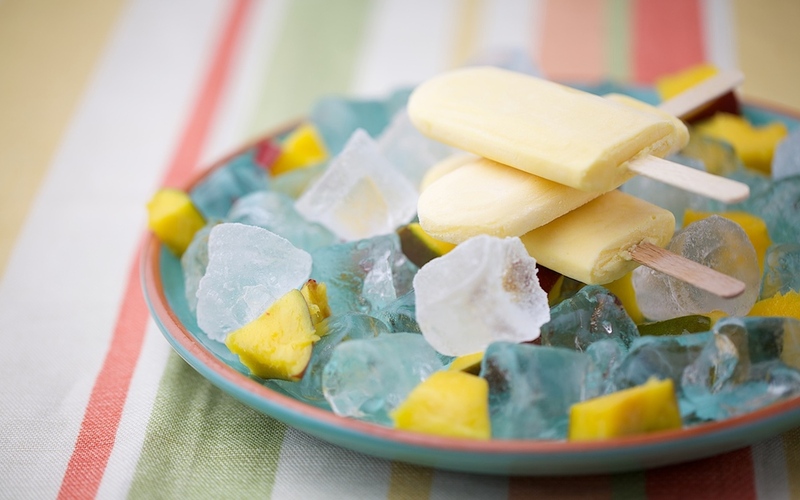 We set the business up because we couldn't find any healthy lollies on the supermarket shelves to feed our children, so we decided to make our own using loads of real fruit. Initially we planned to sell them at farmers markets but when we entered a competition called 'Pitch Up with Sainsbury's' our plans changed. 400 start-ups applied for the opportunity to Pitch their food ideas to a dragon's den panel of buyers and we were one of ten companies to be invited to Pitch. 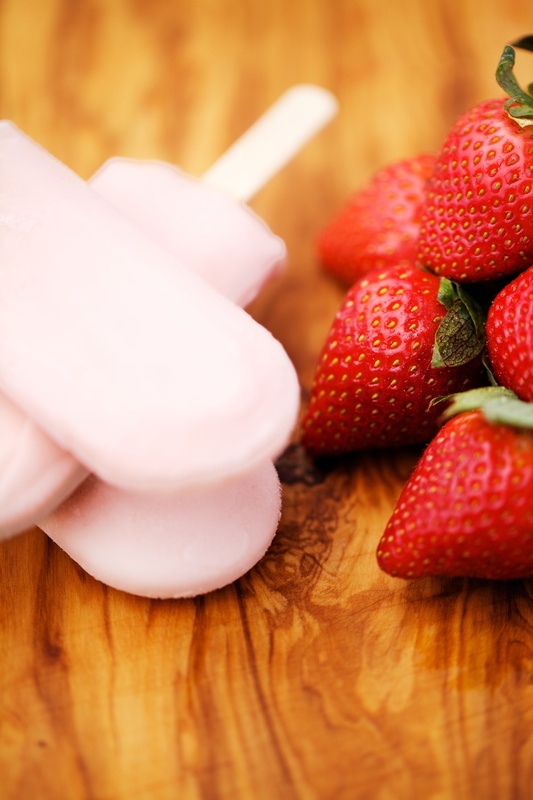 To our amazement, we were offered a contract to supply 250 of their stores and suddenly we had to think about how to produce the 16,000 lollies for their first order! Since we launched last year, we're now in 430 Sainsbury's stores and are also stocked in Ocado, Waitrose and selected Budgens stores. The constant juggle is definitely a challenge and when we set meetings up that are out of London we always have to think 'what childcare arrangements will we need to put in place to make this work?' The flip side is that because I work for myself, I can arrange things so I can attend a sports day or take time off if Fin is ill. Since becoming a mother I'm definitely much stricter with myself at work - I used to spend an hour a day shooting the breeze and now I get my head down because I'm on the clock to get all my work done before I need to leave to collect Fin. I firmly believe its hard to 'have it all' in a traditional career which was why I was keen to change things and start-up something for myself, that way I have more control over my working hours and can have the flexibility family life demands. I love where I live. There's so much on offer for families - green spaces, playgroups, the Horniman museum - there's something for everyone. There also seems to be a genuine connection with community here - people make an effort to get to know one another, something which I've seen a lot less of in other parts of London. Sydenham/Dulwich woods. I don't go as often as I'd like but when I do, I really feel like I've had a visit to the countryside without even leaving the postcode. You can walk for ages without seeing anyone and there's a folly - a little stone structure that looks like a castle ruin that my son absolutely loves - we can play for ages pretending to be knights slaying dragons or rescuing princesses. Claudi & Fin will also be at The Big Feastival (a joint venture between Jamie Oliver and Alex James of Blur fame) on the 28th-30th August in The Cotswolds. Go see them for a lolly if you are going to be there! But if not, Meriel has loads of 50p off vouchers which she would be happy to send to anyone who is up for trying out these gorgeous lollies. 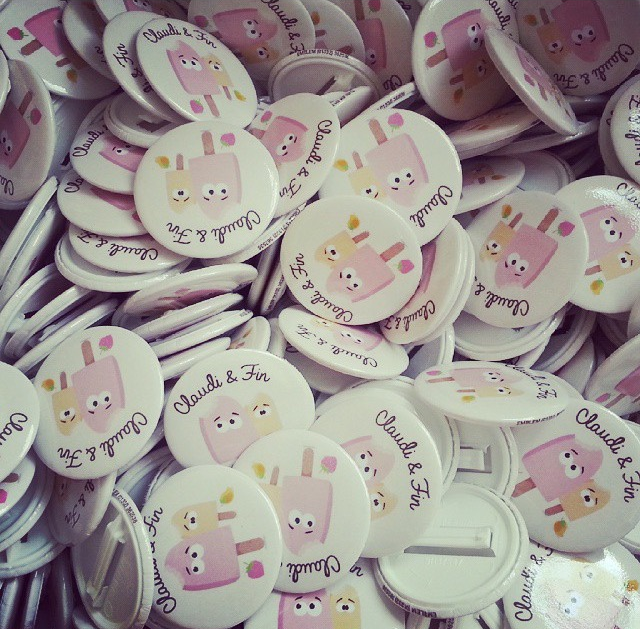 Email hello@claudiandfin.co.uk or tweet them and they will send them out. Also, if you are stuck for summer holiday entertainment for the kids, there are a range of fun downloadable activity sheets on the Claudi & Fin site! Shop local never got this good!